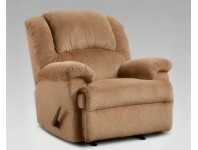 Double Reclining Sofa & Love Rocker Recliner Available Textured Polyester Fabric &nb.. 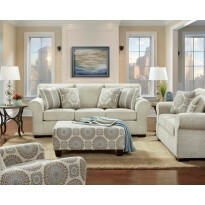 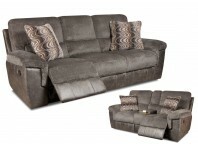 Double Reclining Sofa & Console Love Power Sofa Available Plush Polyester Fabric .. 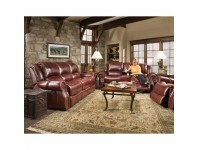 Double Reclining Sofa & Console Love Glider Recliner Available Two-Tone Plush Chenille&nb.. 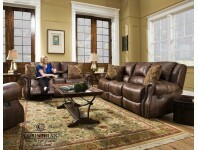 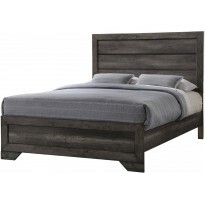 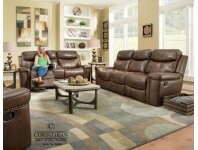 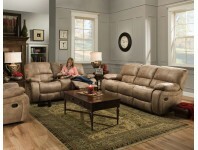 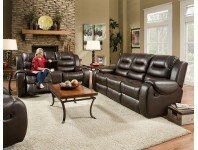 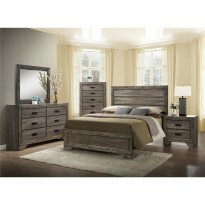 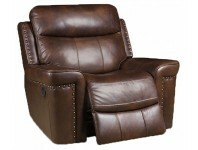 Double Reclining Sofa & Love (no console) Power Sofa Available Rocker Recliner Available .. 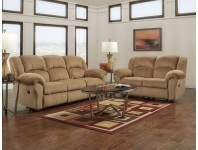 Double Reclining Sofa & Love (no console) Power Sofa Available Rocker Recliner Avail.. 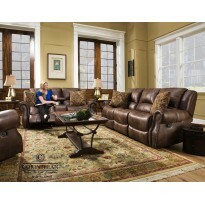 Double Reclining Sofa & Console Love Glider Recliner Available Drop Down Table on Sofa .. Double Reclining Sofa & Console Love Glider Recliner Available Durable Poly Ble.. 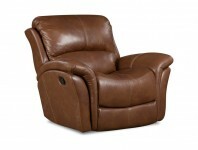 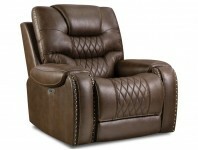 Double Reclining Sofa & Console Love Rocker Recliner Available 100% Genuine Leather .. 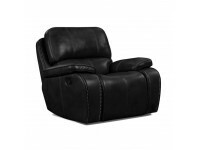 Double Reclining Sofa & Gliding Console Love Rocker Recliner Available Power/Power Reclin.. 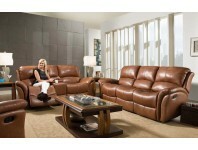 Double Reclining Sofa & Console Love Power/Power Sofa Available (power head & foot) G.. 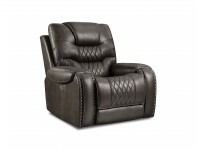 Double Reclining Sofa & Gliding Console Love Power Sofa Available Rocker Recliner Availab.. 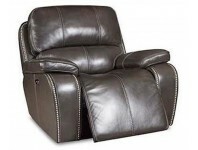 Double Reclining Sofa & Console Love Rocker Recliner Available Power Recliner Avail.. 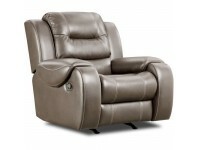 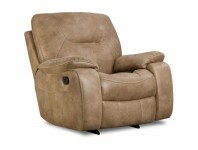 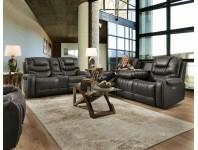 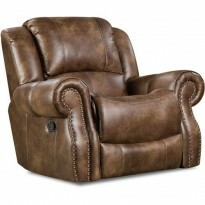 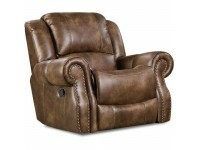 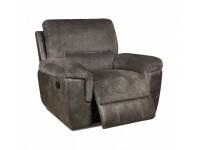 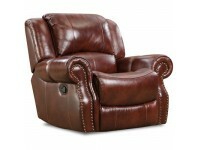 Double Reclining Sofa & Console Love Rocker Recliner Available Power Recliner Available ..